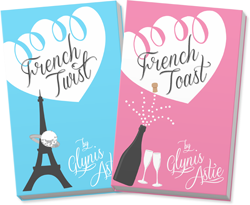 Glynis Astie: Happy 1st Bookiversary to French Toast! 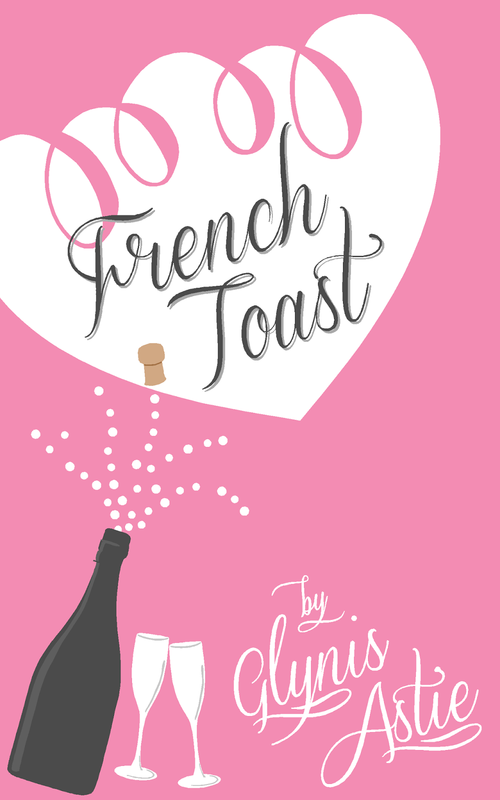 Happy 1st Bookiversary to French Toast! One year ago today, I launched the second volume of Sydney and Louis' epic romance into the world. Haven't read it yet? Check out what you're missing! “This was a terrific sequel to French Twist and I enjoyed it a great deal. Much of it was laugh-out-loud funny, and her characters were appealing and convincing as were her situations. 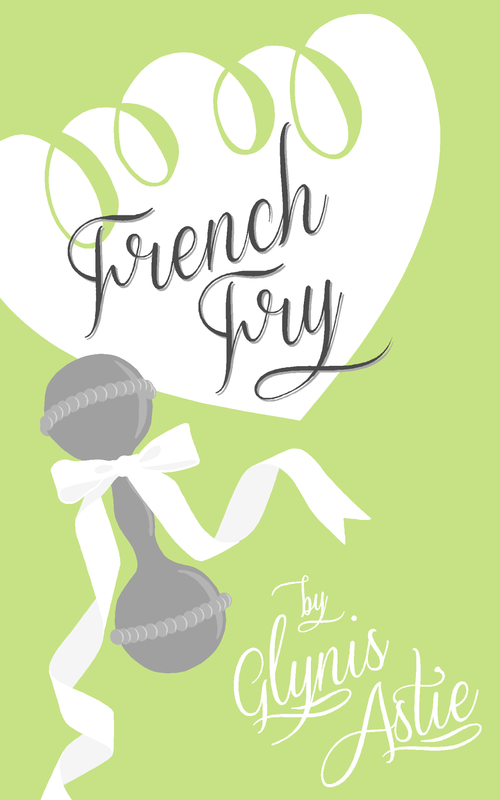 As promised, here is a sneak peek into their next adventure, French Fry, which will be released on May 13th! And feast your eyes on this GORGEOUS cover!